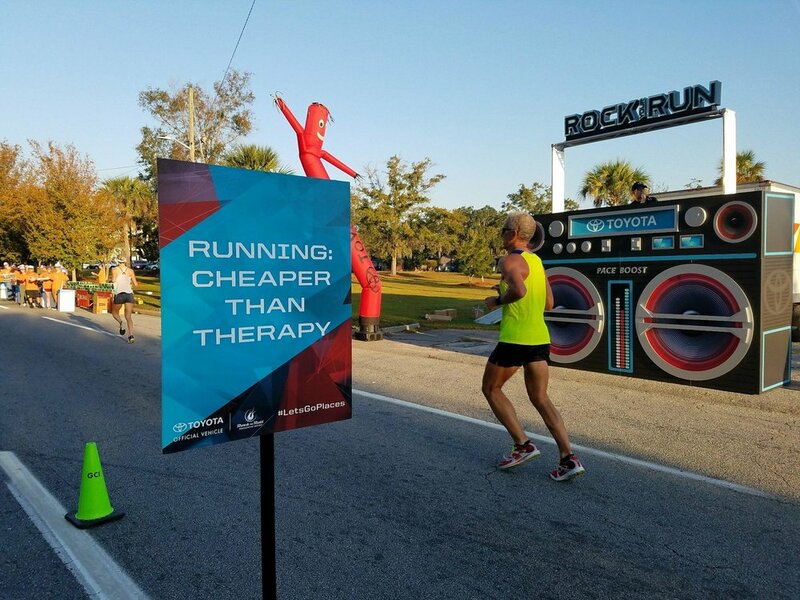 Elevate the Toyota brand experience to a specific “runner-based” demographic in every U.S. market of the Rock ’n’ Roll Marathon Series. Create two completely different ENGAGING experiences: one that revolves around the energy of a runner before their race and one that celebrates the accomplishment of crossing the finish line of their race. Cater and CONNECT the activation plans to the target demographic. Understanding runners' needs as well as acknowledging their supportive friends and family who accompanying them at these events. Introducing the Toyota vehicles to the demographic through creative engagements that showcase the brand in a positive and memorable light in a consistent manner in all 20+ cities around the country. The 2017 Tour Series DELIVERED over 1.4 Million brand impressions. Nearly every individual program metric was met at a 5% increase from 2016. REACH has been asked to produce the 2018 Tour, developing bigger, bolder engagements for the Rock ’n’ Roll Marathon Series attendees, keeping the Toyota brand top of mind.